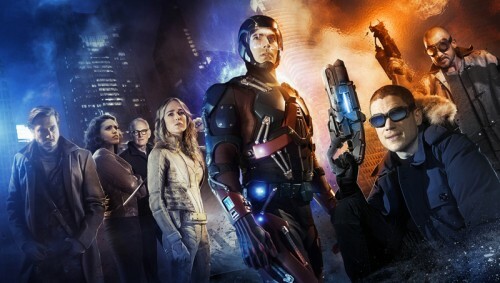 DC’s Legends Of Tomorrow Live-Action Debut! Trailer & Sizzle Reel Join Official Team Photo For The CW! With #DCTV Spoilers! The Legends of Tomorrow PR machine keeps on chugging.